When it comes to the biggest trucks in the world, there’s no shortage of remarkable engineered beast to haul loads once thought impossible. On this journey, we’re going to give you an inside look of the world’s biggest trucks, the incredible specs of each and learn exactly why these trucks are so damn big. So set back, get comfortable and let’s look at the biggest toys on wheels. 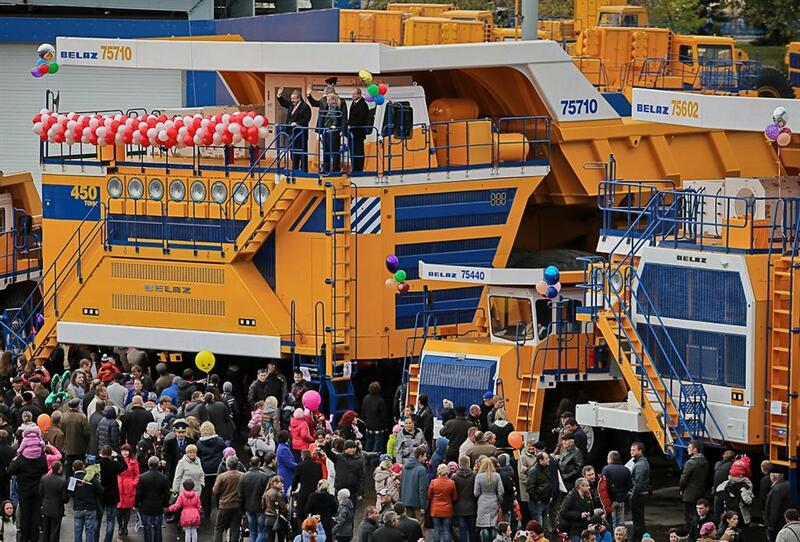 In 2014 the BELAZ-75710 became the largest dump truck in the world. 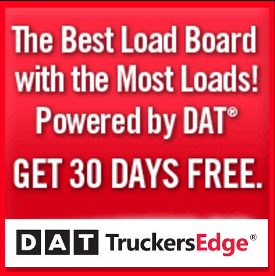 What is the payload capacity of the world’s biggest truck? Try 450 metric tons my friend. And with 4,600 horsepower, it doesn’t struggle to move it either. 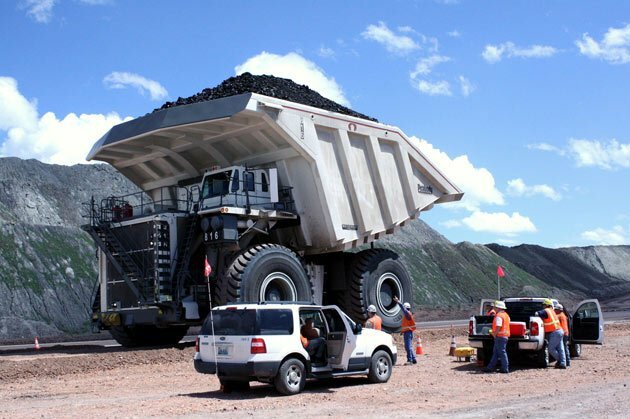 It has 8 massive tires specifically designed for about 100 tons of load. It is nearly 66 feet long and 30 foot wide and well over 20 foot tall. 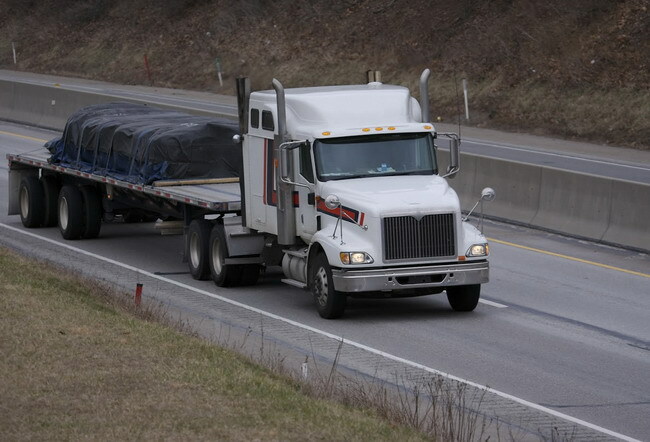 The turning diameter of this dump truck is about 66 feet and it has a maximum speed of approximately 40 miles per hour. Hey, not too bad for the world’s biggest truck. Make no mistake, if you want to move some heavy loads, this is the toy to do it in. WoW factor! 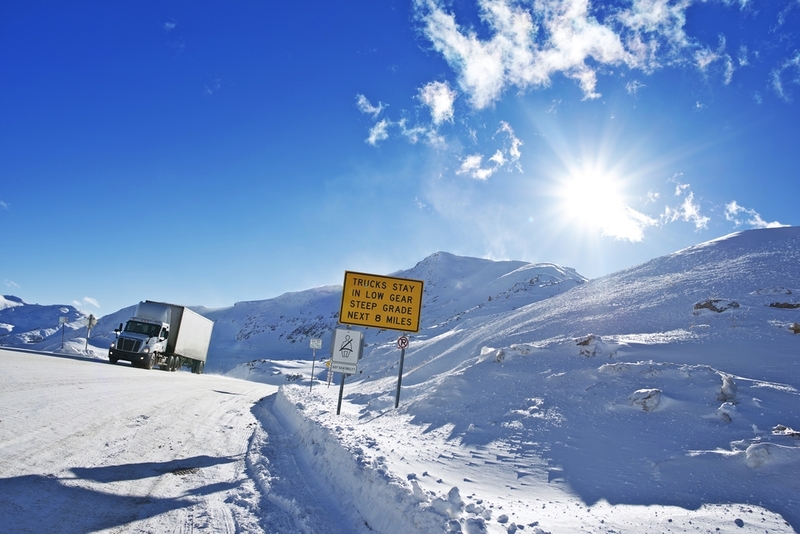 The Liebherr T 282 B was once at the top of the world’s biggest truck list. Even though the beast has lost its crown, it’s still a mega dump truck that deserves credit. The Liebherr T 282 B dump truck is powered by a 90 liter diesel engine capable of producing 3650 horsepower, pretty powerful stuff. This beast weighs in at approximately 10.5 tons. And if you’re thinking about buying one of these bad boys, it’s going to set you back around $3.5 million dollars. But you could say it’s worth its weight in gold. The Lieberr T 282 B has a payload capacity of 400m tons, just a little over 1.3 million pounds. The truck is actually a hybrid as its diesel engine powers two electric engines that are located in the rear axle of the truck. At about 60,000 operating hours, the T 282 B uses approximately 2 million liters of fuel. It stands at 25 feet tall and 48 foot long, a very big truck indeed. One of the locals here in the United States that you’ll often find in high-production mining locations is no other than the Caterpillar 797B. It stands at over 23 feet tall and nearly 50 foot long. If you wanted to buy one, it’s going to set you back around $5-$6 million dollars. And for those that haul heavy pay, the price tag is worth it. This bad boy can haul a payload at 380 metric tons. Interesting fact, you could get a brand new 2015 Mustang GT 5.0 for the price you’ll pay for a single tire on the Caterpillar 797. A single tire for the 797B costs more than $35,000. This beast is simply large and in charge. It’s so large, it can’t be driven on roads. In fact, it can’t even be delivered in whole by another big truck. Rather, the Caterpillar 797 is shipped in pieces and put together on mine and construction sites of the new owners. 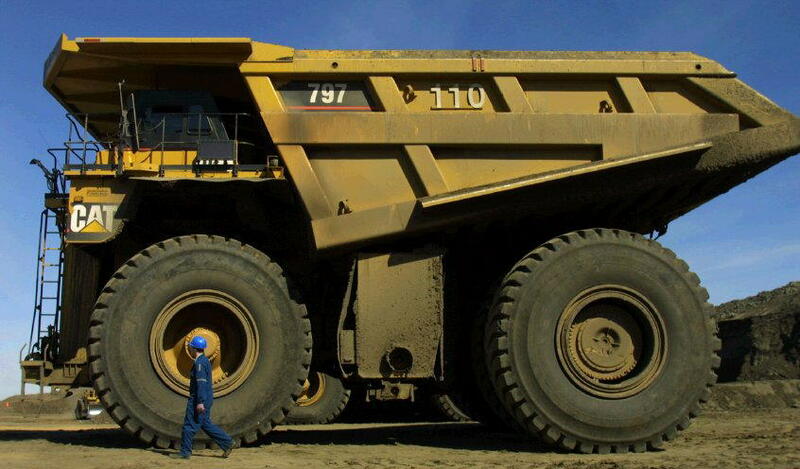 These are just a few examples of the biggest trucks in the world. Super power beast that own the ridges and valleys they operate in.